Espoo Innovation Garden – maailman älykkäin yhteisö | Urban Mill – Building IntenCity! 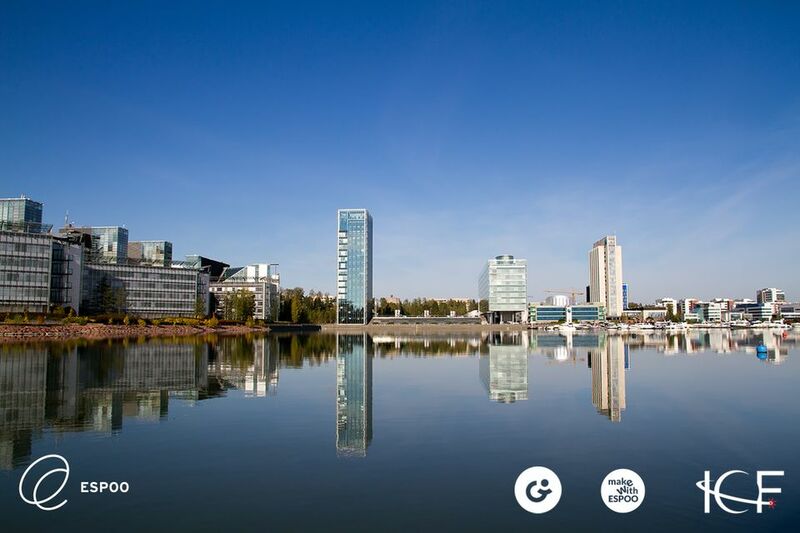 This entry was posted in City of Espoo, Espoo, Espoo-tarina, From Espoo Innovation Garden, Uutiset and tagged ICF, ICY, Intelligent Community Awards, Intelligent Community Forum, Kilpailut, Make with Espoo, Palkinnot by larsmi. Bookmark the permalink.